A news story featured on The Denver Channel and Good Morning America highlighted the vulnerability of homes that are listed “For Sale.” According to the report, unknown teens broke into a home that was listed for sale and threw a destructive party while the homeowner was away. 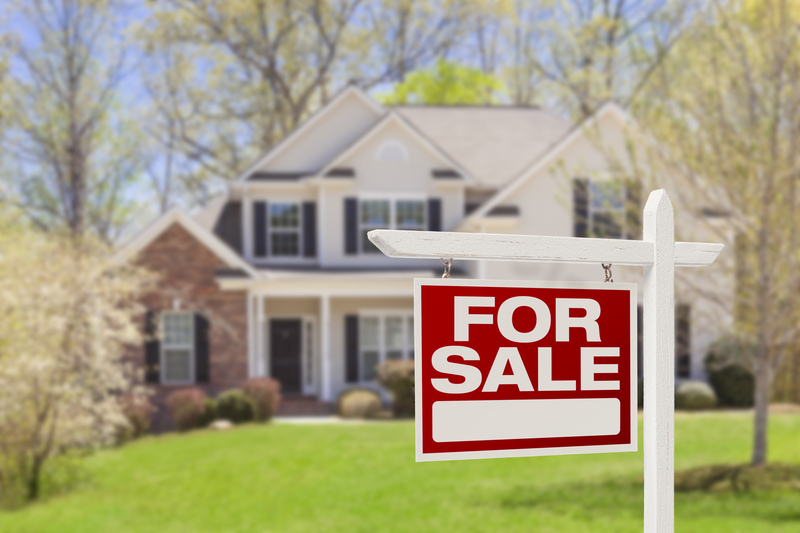 Unfortunately, homes that are listed “For Sale” are often targets for criminals, whether it is teens throwing a party, an opportunistic burglar or someone using more sophisticated measures to target and rob homes that are on the market. This may make you want to sell your house as quickly as possible. If this is the case then we buy houses Sacramento may be able to help you sell it as quick as possible. Install door and window sensors. No less than 30 percent of burglars gain access to a home through an unlocked window or door, according to a report featured in Consumer Reports and published by the Department of Criminal Justice and Criminology at the University of North Carolina at Charlotte. When placing your home on the market, consider installing a smart home security system with video surveillance. These advanced systems can detect potential criminal activity while you are away. They continuously capture and analyze everyday activity in and around the home, automatically sending an alert to your smartphone or professional monitoring center when unusual activity is detected, or a sensor is triggered. Prominently display your home security sign. More than 60 percent of convicted burglars said they would avoid a potential target home if they see an alarm system is present, according to a University of North Carolina at Charlotte survey. Set the environment. Keep your landscape neatly trimmed, especially shrubs and trees surrounding your home, so you are not providing a place for a burglar to hide. Incorporate motion-sensor, remote-controlled and/or timed lighting into your home and your landscape. If you have automated lighting, all the better. Use settings as if you were home to create a “lived in” environment. Remove valuables to a safe place, including prescription medication. Ensure your system stays armed after the realtor is gone. Smart home security can alert you when the system is disarmed and remind you if the realtor forgets to arm when leaving.